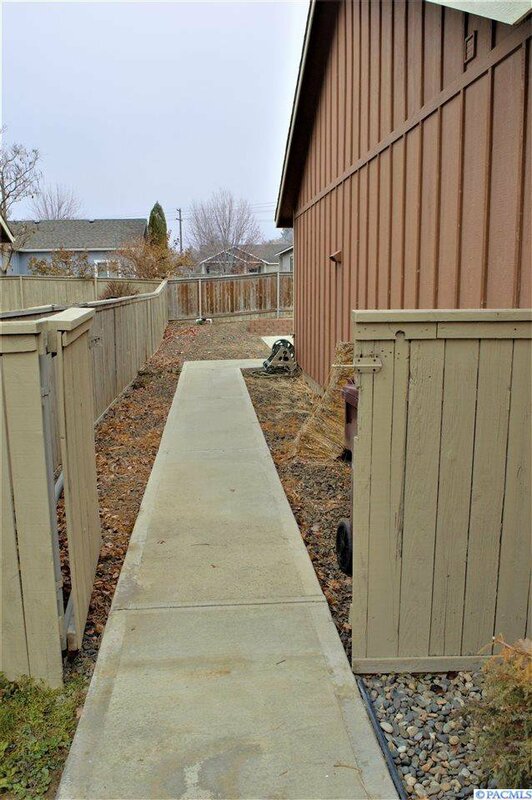 Situated in a quiet, low traffic, friendly and beautifully maintained Creekstone neighborhood, this rambler is a clean-slate awaiting your personal touches. 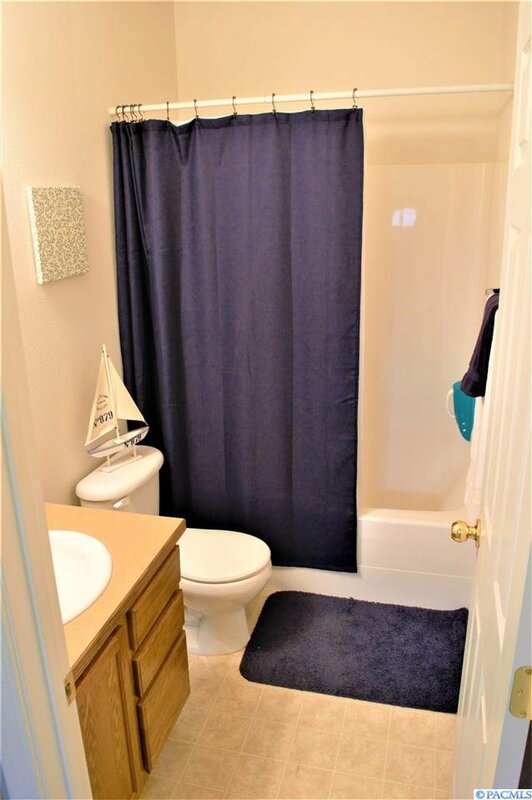 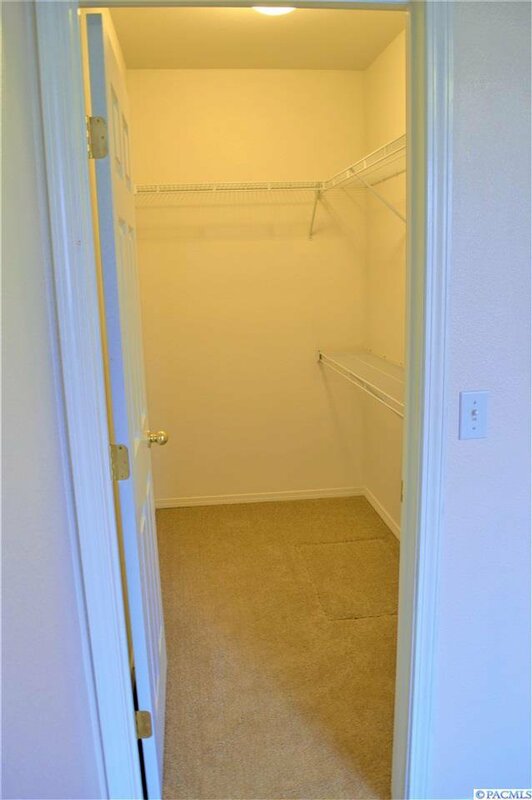 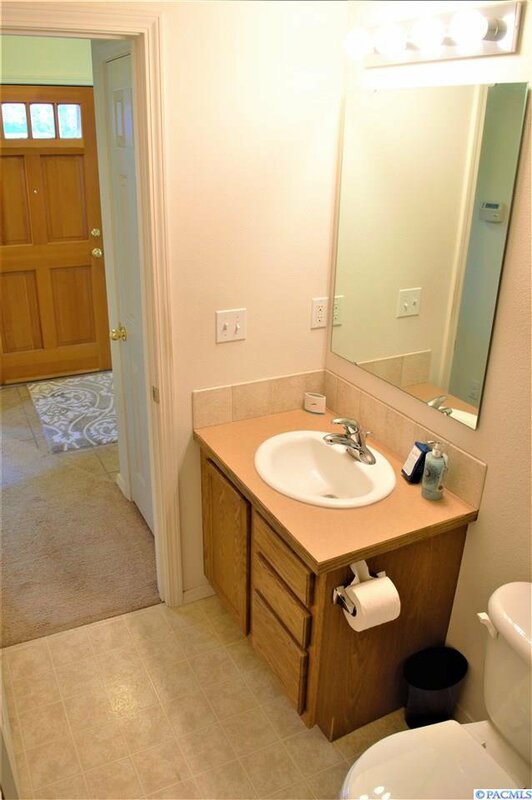 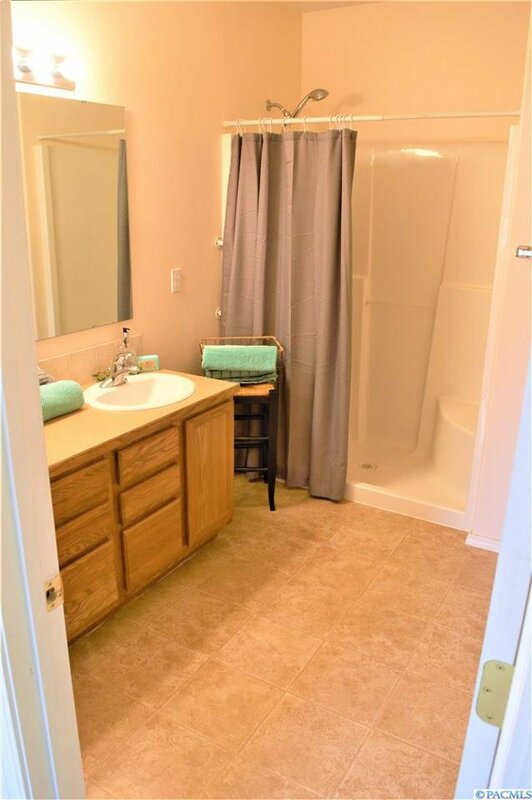 Stepping through the front doorway, a full guest bath greets you with two bedrooms on the right. 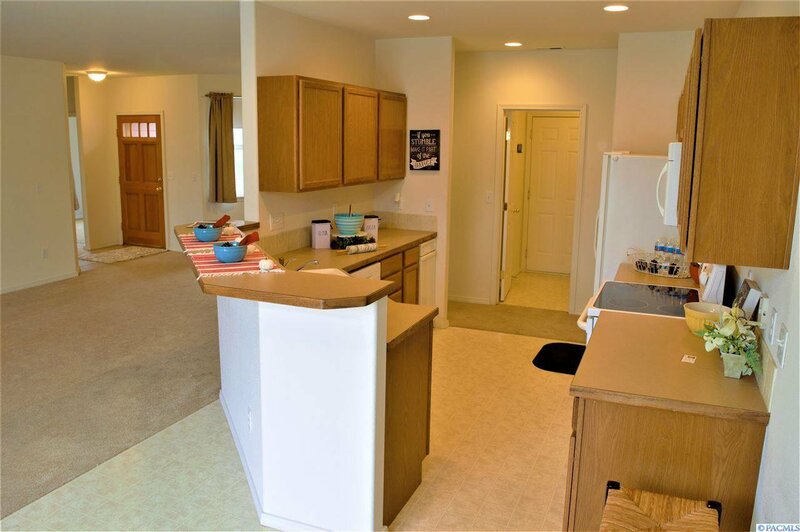 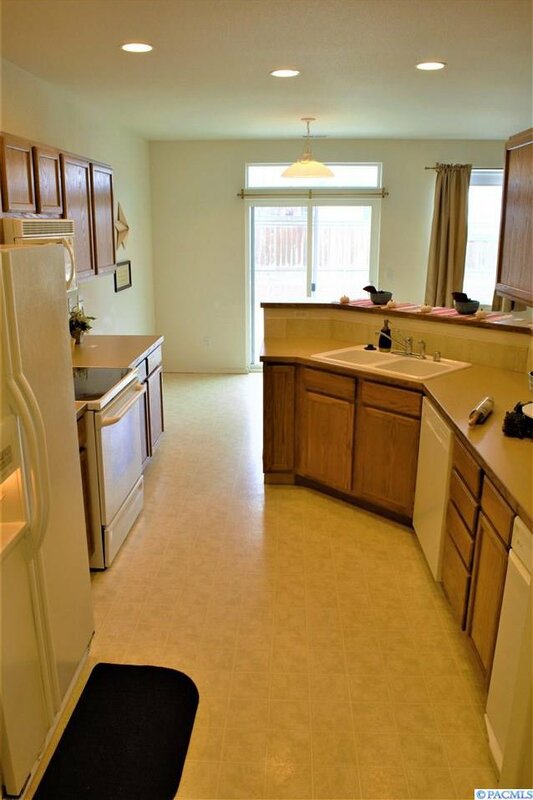 The spacious dining and living rooms, complete with a cozy gas fireplace, are to the left and back of this perfect starter or retirement years home. 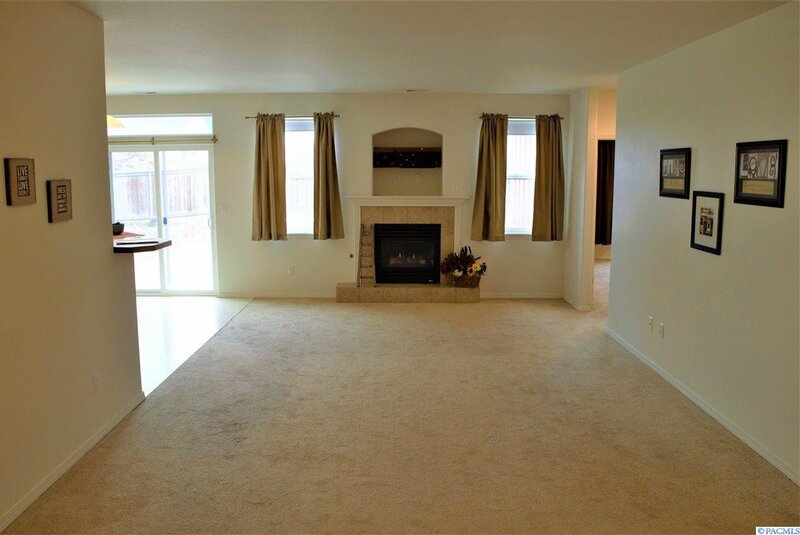 Where the living room meets the kitchen, you’ll find a tall bar (great for entertaining) that will comfortably seat 4. 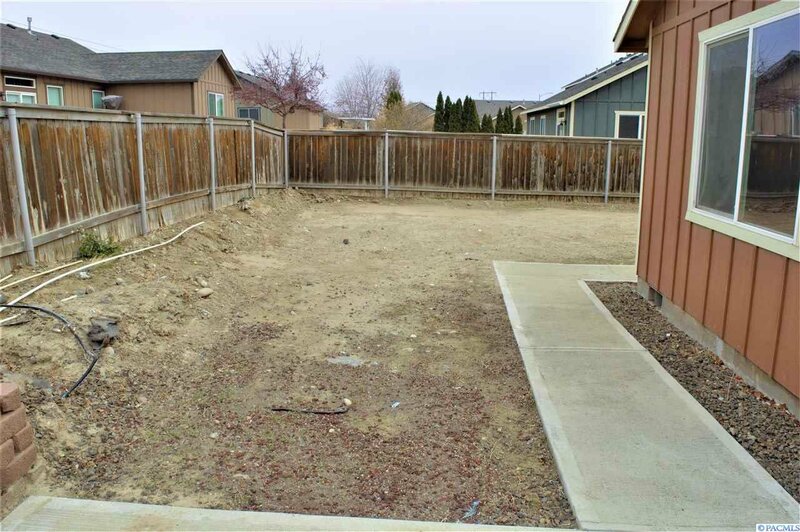 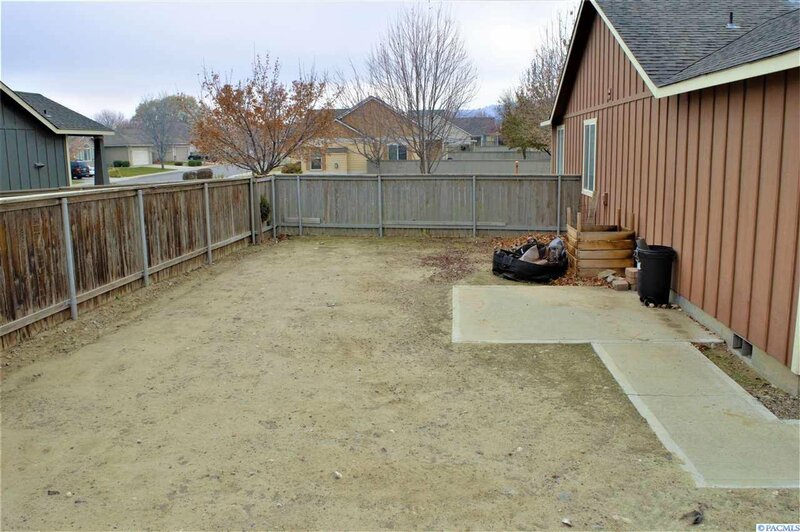 A double sliding glass door directly off the kitchen, leads you to a large patio and fully fenced back yard that’s ready for your family’s imagination. 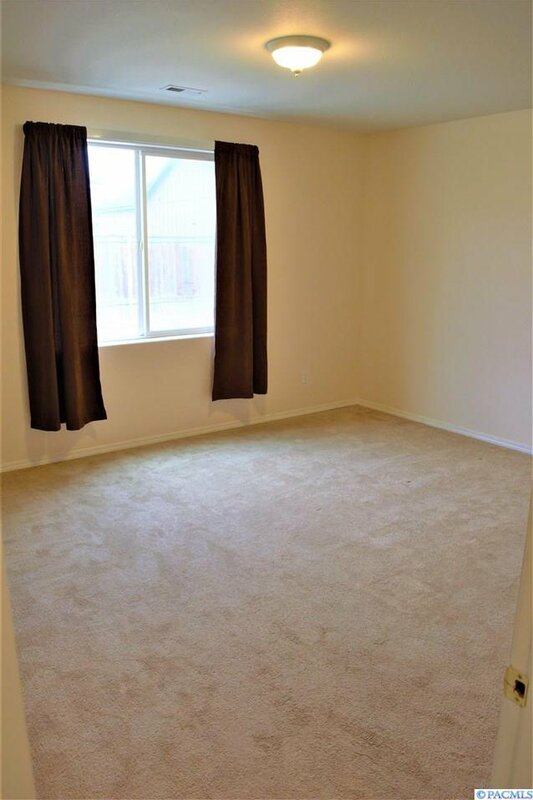 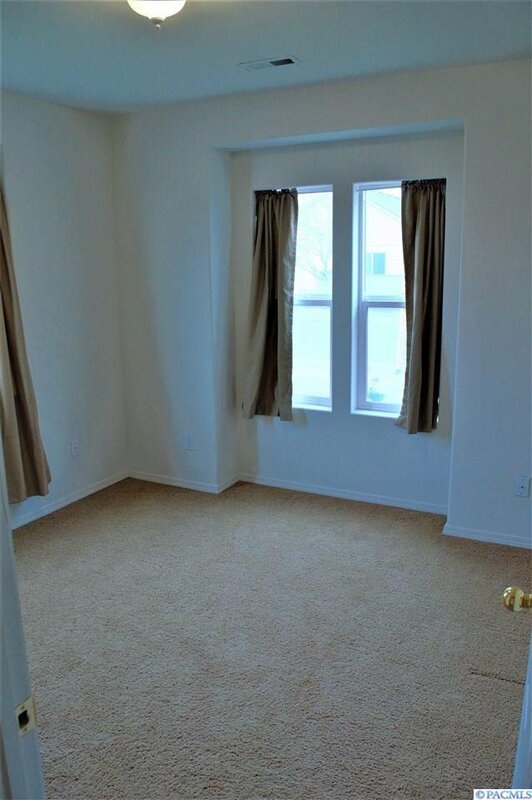 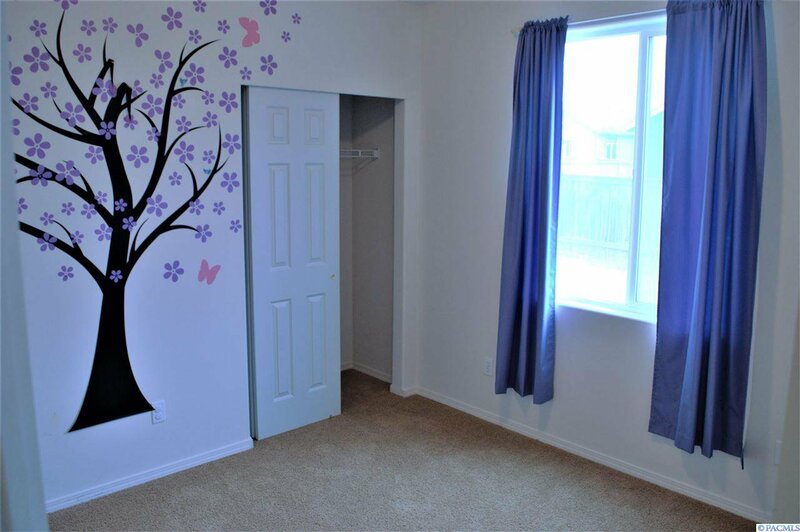 The roomy master bedroom, including a walk-in closet and its own ¾ bath top off this ideal place to call home. 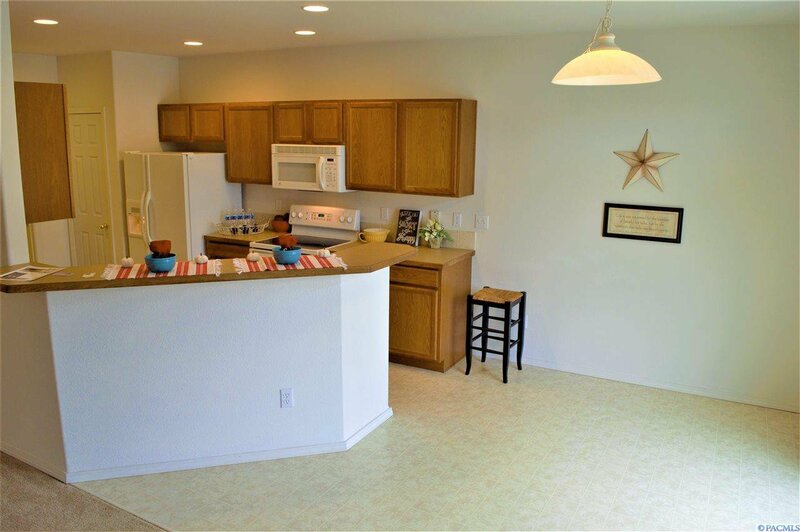 For your peace of mind, a one year fidelity home warranty covering appliances and HVAC will be included. 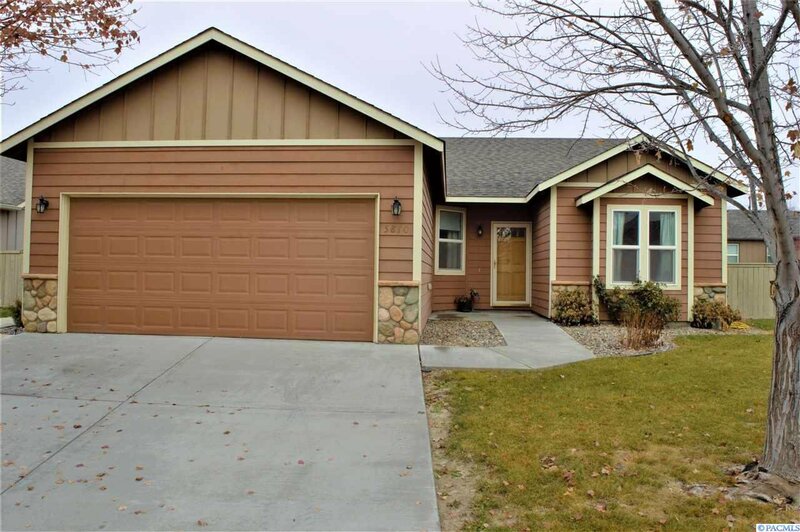 Don’t wait, contact your Realtor to see this great home today.